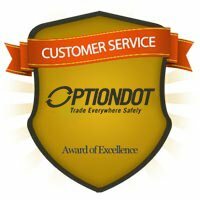 We at OptionBit give prime focus on the services we offer to all our traders, be they amateurs or professionals. It’s in line with our goal to only provide you a top-notch trading experience that isn’t only profitable but also emotionally rewarding. Our mission is to make sure that we have everything polished from the actual Option Bit trading up to security and banking. After all, we offer our traders a complete package. That’s why we have devised a secure and convenient way of banking with us, because we know that this is where everything starts. We provide an array of banking options that are safe, simple, and convenient for all our investors. 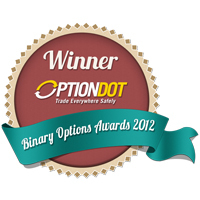 With our OptionBit payment methods, you can easily enjoy your digital options trading career. You can make your deposits through credit cards, wire transfer, and electronic wallets. For credit cards, we accept MasterCard and Visa, the two most well-known and established payment processors in the world. They have been in the business for years, so trust that paying through them is secure and hassle-free. But for our traders who prefer not to use their cards in making online payments, they have the option to use Moneybookers or Ukash. These services provide you a much safer way to transact online as none of your bank details will be divulged. Meanwhile, the latest addition to Option Bit’s list of payment methods features bitcoins. The cryptocurrency allows users to transact anonymously and complete deposits and withdrawals within seconds. These are only some of the perks of Bitcoin payments. 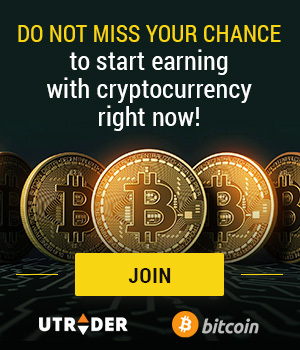 There’s no need to look for a cryptocurrency exchange so you can use your bitcoins to trade. 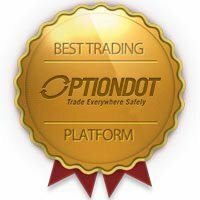 Option Bit lets you enjoy hassle-free trading however you want to, which sets it apart from other conventional platforms out there. With these payment methods available, you have the freedom to choose your most trusted and preferred banking method. Nevertheless, we assure you that all these are constantly monitored and protected by our advanced encryption technology, the kind used by banks and financial companies. In this line, there’s no need for you to worry about cases of theft and fraud. Choose your preferred OptionBit banking method now. And should you experience minor trouble while making your OptionBit payment, our friendly and multilingual specialists are more than willing to help you 10 hours a day from Monday to Friday. Feel free to contact us via online chat, email, or phone.